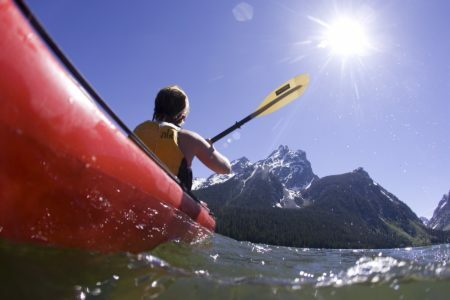 Jackson Lake Kayaking & Snake River Rafting – limited to 12 participants. 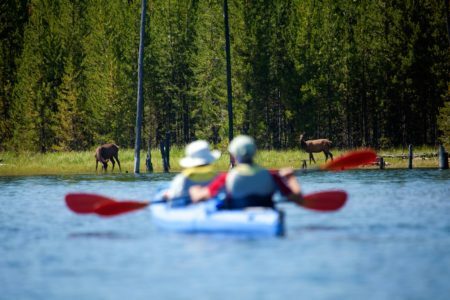 Two days of sea kayaking on Jackson Lake, a secluded camp siteand a mellow rafting trip down the spectacular Snake River. Pre and post night will be at The Lexington at Jackson Hole, Wyoming.